The Adapt BB is the end product of years of development. 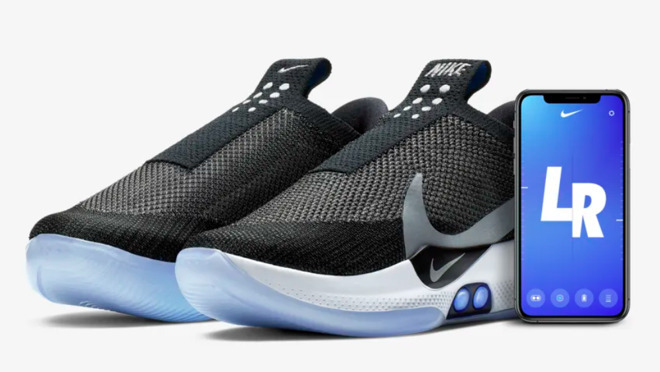 It began as the Mag, an extremely limited product based on the self-lacing Nikes in the 1989 movie "Back to the Future Part II." 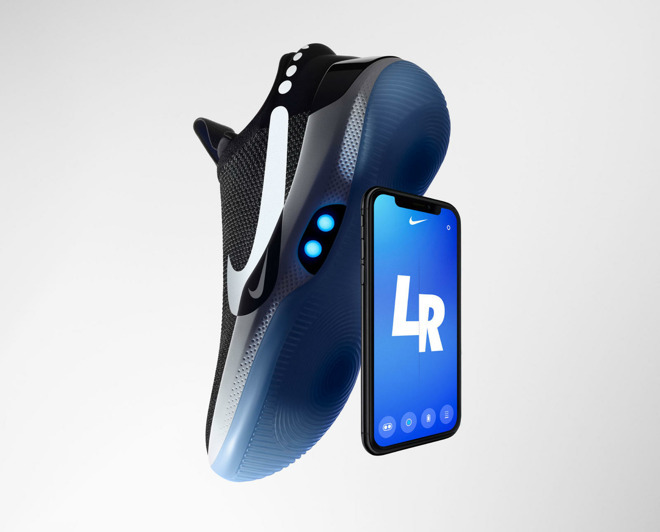 It evolved into 2016's HyperAdapt 1.0, a multipurpose shoe that was priced at $720 — well out of the range of the average person.